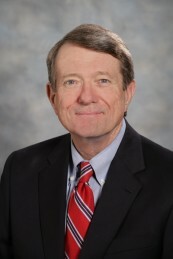 Mr. Blake has more than 30 years of experience in commercial real estate, business, environmental and land use law. He has an extensive legal career working in Brevard County where he represents clients in a variety of complex real estate and business matters, specializing in the development of large, mixed-use communities. He has also served for nearly 15 years as the principal counsel for a major private university in Florida.